Paid-for streaming is set to overtake free services for the first time in 2019, according to a new report from the UK’s Entertainment Retailers Association (ERA). 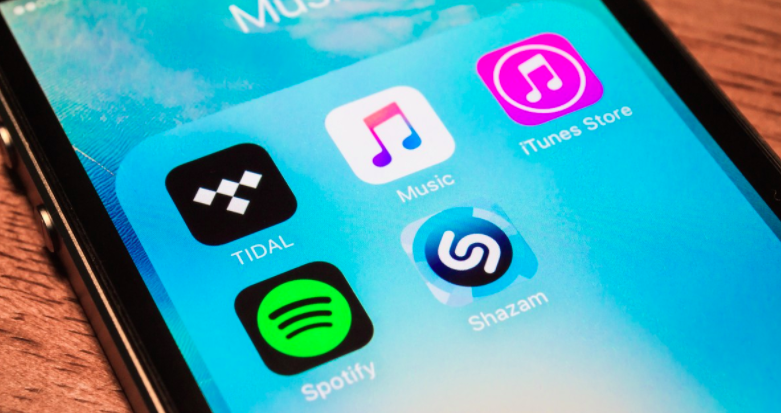 Its figures from November 2018 show that Spotify, Apple Music, Amazon, Deezer and YouTube Music are winning the battle to get users to switch to paying for their services. New data showed that payers now make up 20.6%, from 18.3% in 2017. Free streaming is still predominant but the gap is slowly closing, currently 21.5% from 21.7%. The report defines free streaming as ad-supported services, or as part of a free trial or with a family licence paid for by someone else. Breaking down the figures, more males are paying to stream, 24.3% versus 23.9% on freebies. The biggest shift comes from the under-25 age group, which had a sharp 18.3% drop in usage of free streaming music services from November 2017 to November 2018. The ones who’ve already crossed the line are the 25—34-year-olds, 34.9% of whom pay, as opposed to 27.9% who don’t. The gap is also closing for the 35-44 and 45-54 age groups. At this stage, the over-55s are more likely not to pay (14.9%) than who do (7.20%). ERA CEO Kim Bayley says, “Ten or 15 years ago popular opinion had it that it was all over for the music business and people would no longer pay for music. ERA conducts a survey every quarter on how their consumption of music, video and games changes. Bayley adds, “What is all the more remarkable is that the likes of Spotify and YouTube also offer fantastic free services, funded by advertising. Bayley says future growth for paid streaming will come from changing the minds of females and older entertainment fans. Last month, the ERA reported that streaming drove overall entertainment sales 9.4% higher in 2018 to £7.537 billion (A$13.54 billion). This was the sixth consecutive year of growth in the UK. In terms of revenues, digital is over three quarter (76.1%) of entertainment sales – 80.1% of games, 72.3% of video and 71.3% of music. But despite the prevalent thinking, physical is still an important format. 61% of last year’s Top 20 albums were on average on physical. The year’s biggest release, The Greatest Showman, sold nearly two-thirds of its combined 4.3 million sales on CD, DVD and Blu-ray in the UK. The biggest-selling console game of the year, FIFA 19, sold 2.5 million units, around 75% on physical formats. Sales of the Top 20 films to own averaged 74.1% physical.